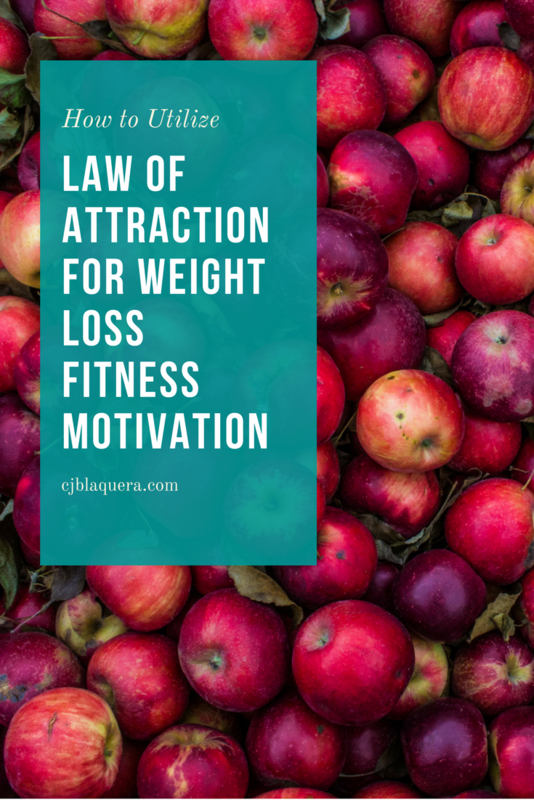 Want to know how to utilize law of attraction for weight loss fitness motivation? Light bulb inventor Thomas Edison earned 1,093 United States patents (which continues to be a record for one person). It is estimated that Edison experienced over 10,000 failures during his illustrious and prolific career. 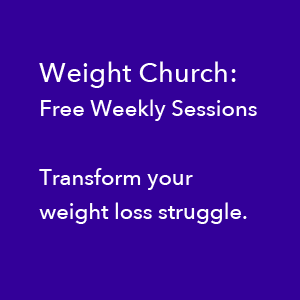 This illuminates three powerful tips for weight loss (see what I did there – illuminate! – light bulb! – bah-duh-bump!). The three tips are below this video. Just because you have not achieved the result you wanted so far, doesn’t mean you cannot or will not achieve the results you want. If it did, Edison might have given up 9,999 attempts ago. “Failure” is just something that happens along the way and is part of any creative process – like inventing our desired weight. So if you just gained 0.4 pounds or 14 pounds or just haven’t lost one iota of weight in the past 4 days (or months or years), JUST KEEP GOING. It just means you haven’t reached your goal…YET! Using an Imagination Trigger helps us break out of default thinking and activate the power of imagination and envisioning What Is Possible. I wonder… (insert something that would help you on the path to your desired goal). I wonder what form of exercise I would love doing. I wonder what foods I would enjoy eating that would also fuel and honor my body. I wonder how I might reach my goal. I wonder how this process could be fun. 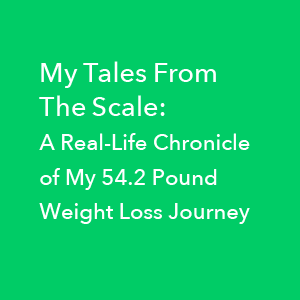 [00:00:00] I’m CJ Blaquera of CJBlaquera.com, and I want to give you a tip on something that you can use on your weight loss journey. [00:00:09] And that is your imagination. [00:00:12] If you think about Thomas Edison who had 10,000 failures on creating a light bulb, he imagined that there was going to be such a thing as a light bulb. He was going to capture electricity, and it was going to illuminate a room, and it would be captured in a light bulb. He went through ten thousand failures to find that out, and there’s some amazing quote like, “I didn’t have 10,000 failures. I just learned 10,000 ways not to create a lightbulb” which is an amazing perspective. [00:00:45] And he didn’t say, “Hey, there’s no such thing as a light bulb. Why bother? He imagined that there could be such a thing, and he didn’t let the reality that there wasn’t one stop him from creating it. And he didn’t even let ten thousand failures stop him either. So that’s another insider tip: Don’t let failure stop you. If you gain a pound, if you gain two pounds, if you go on vacation, if you gain five pounds, whatever! Just keep going. [00:01:14] OK, but that’s not the point of this video. This video is: Use your imagination. Chances are, if you’ve got extra weight or if your fitness is not at the level that you want, you don’t see your goal. You’re not going to see it right now. You’re going to have to imagine it into existence. Don’t let failure stop you. 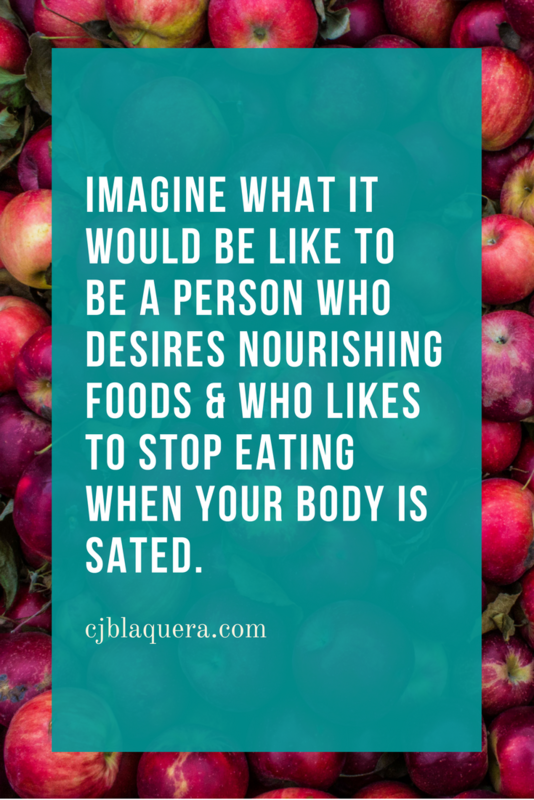 [00:01:32] Imagine what it would be like to be a person who desires nourishing foods, desires fuel, who likes to stop eating when your body is sated, who likes to listen to your body’s hunger and satiety signals, and honors them. [00:01:49] Now what would it be like to be a person who honors your body? What would be like to be a person who likes exercise? I imagine that there’s an exercise that I would actually like instead of this exercise that I do five days a week that I can’t stand. Go ahead and imagine that there’s an exercise that you like. [00:02:09] What if you imagined that there are foods that you like. Imagine that there’s a way for you to reach your goal, and imagine that there’s some choices that you could make that will start to head you towards your goal. Why not imagine there’s a book that you could read. Imagine that there’s a person that you could work with. Imagine that there’s a way to reach your goal. [00:02:24] Just start imagining things like that and maybe some other things that have come to your mind right now. [00:02:31] Again I’m CJ Blaquera of CJBlaquera.com. In conclusion, check out my offer for a three-part series on three of the top mistakes women make when trying to lose weight. If you like this video, hit like and you can subscribe to my channel as well. Bye. if you like this video, like it. And you can subscribe to my channel as well.